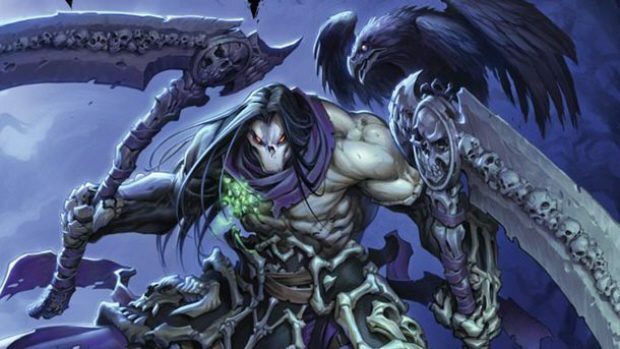 Darksiders ended with the descending of the three horsemen missing from the title to join War after he was wrongfully convicted of bringing about the Apocalypse. 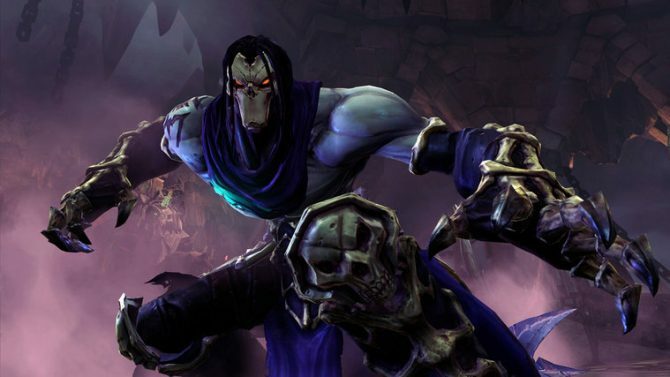 Well, it looks like Darksiders II doesn’t necessarily pick up where the first game left off. 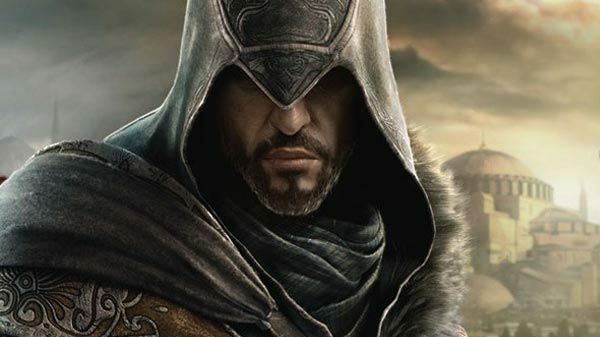 Rather, a THQ rep tells us, the story will run parallel to the events of the first game, with Death travelling through both light and dark realms in search of redemption for War, his brother and star of the first title. The newest trailer for the game doesn’t reveal much, but it’s pretty badass nonetheless. Check it out after the jump. I’m a sucker for stories that run parallel to each other. That’s why I absolutely love The Two Towers and why Final Fantasy IX is my favorite of that series. That whole “Meanwhile …” feeling both titles convey so perfectly is something I admire. 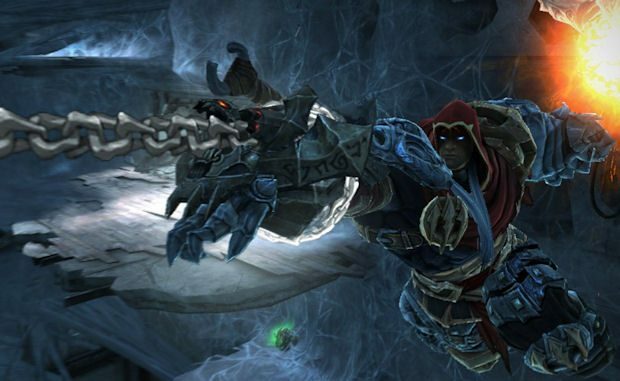 If Darksiders II can capture that, it’s good to go. 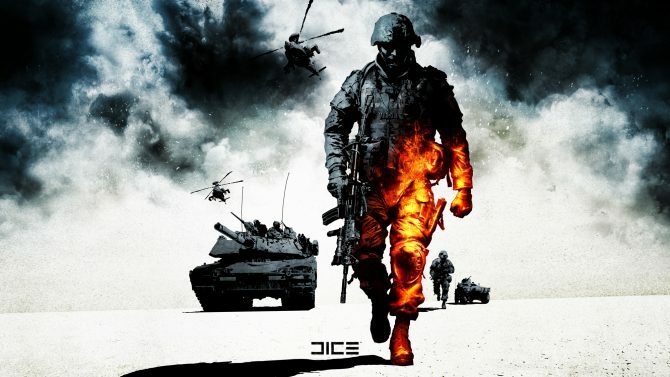 The game is scheduled for a June 2012 release.